Microsoft is looking to improve their relationship with game developers as evident by their recent acquisition of PlayFab. For the unaware, PlayFab is a "complete backend platform of services" designed to help developers create, launch and grow their cloud-connected games. In practical terms, PlayFab is essentially a toolbox for developers that lets them learn more about their users via detailed analytics, thus allowing them to better monetize their titles. Furthermore, PlayFab provides developers with much needed server infrastructure and stability through the cloud with the aim of preventing server issues that tend to plague "service-based" games on or around launch day. For players that don't care for the gaming industry's recent shift towards the "games-as-a-service" business model, this may not be the best news as it could mean more always-online titles and "connected games" (as Microsoft calls them) hitting the market. However, for developers and players who don't mind modern microtransactions, Microsoft's acquisition of PlayFab could be a huge boon. The software giant will be able to combine their superior resources with PlayFab's deeper knowledge of cloud-based gaming technology to offer developers a better environment to work in, hopefully improving the play experience for gamers in the end. 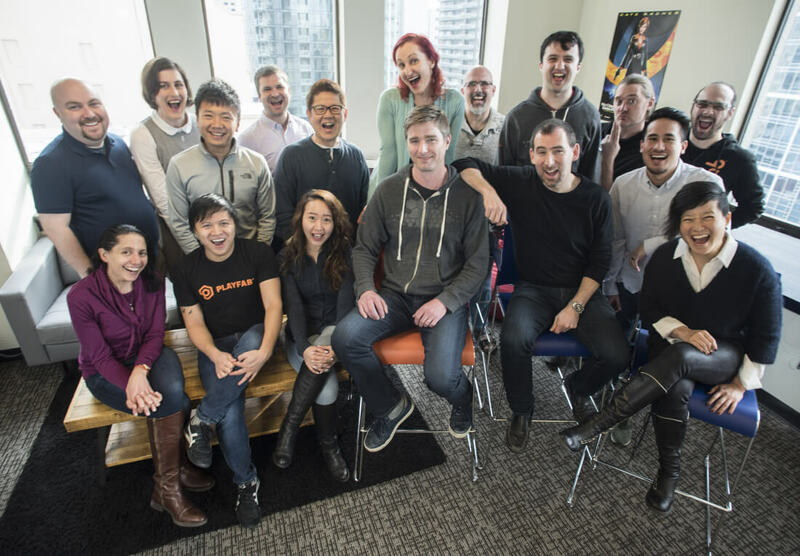 "Incorporating PlayFab's experience, growing network of game developers and powerful gaming-as-a-service platform into our product offering is an important step forward for gaming at Microsoft." "[PlayFab's] gaming platform powers some of the most prominent titles in the industry, such as 'Idle Miner Tycoon,' 'Angry Birds: Seasons' and 'Roller Coaster Tycoon Touch,'" Microsoft Corporate Vice President of Gaming Kareem Choudhry said in a blog post. Cloud-based gaming is nothing new according to Microsoft. With over one billion individuals gaming across all platforms, the company says more service-based titles than ever are moving into the cloud to better manage the load and improve security. Terms of the acquisition, including how much money has changed hands, have not been revealed at this time.